The characteristics of this one are: extremely sharp, wider FOV than other Brandons, great color rendition, and terrific eye relief. 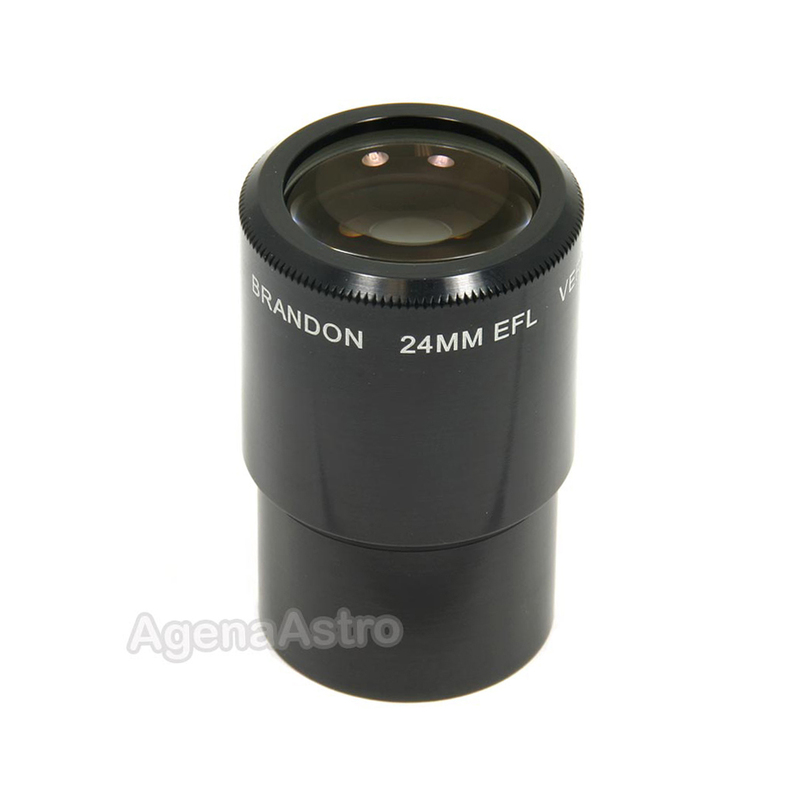 This eyepiece is a lightweight gem and is very comfortable and relaxing to use. It also works well with the Dakin barlow or TV Powermate, retaining the eye relief and sharpness. As usual, Agena service and fast shipping are the best.